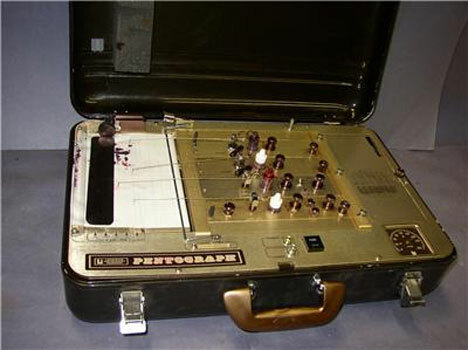 Polygraphs (or “lie detectors”) are routinely used in criminal investigations today, even though their results are not admissible as evidence in court. The results from polygraph tests can really only tell investigators whether a subject is undergoing stress, which could be because they are lying or simply because they are under a lot of pressure. 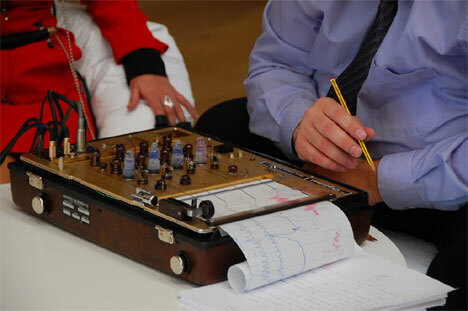 The polygraph has been around for more than a century, but its roots actually lie much further back than that. 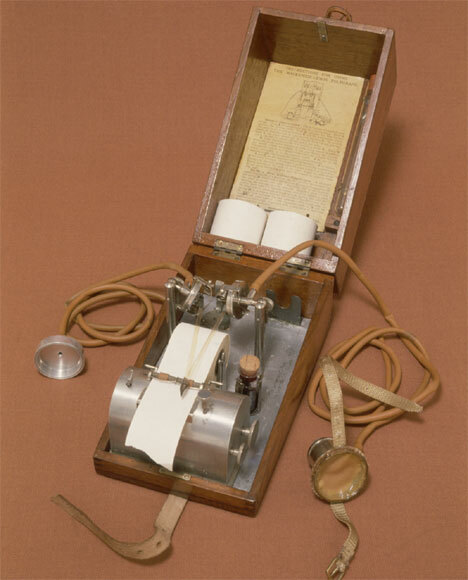 The earliest predecessors of the modern digital polygraph were used in ancient times and were much simpler than the complex machinery we use today. In ancient China, accused people were made to stand with a mouth full of uncooked rice as the prosecutor gave a speech about the crime. At the end of the speech, if the rice was still dry the accused was considered guilty; the reasoning was that the body doesn’t produce saliva during times of great stress. Likewise, accused people in ancient Africa were told to pass bird’s eggs between each other. The one who dropped the egg was thought to be guilty because their nervousness would cause them to drop the egg. These methods are somewhat unsophisticated by modern measures, but they operate on the same principles as the polygraphs used by police around the world: the body responds to stress in a measurable way, and lying is a sure way to cause stress. These early analog polygraph machines seem bulky and clumsy compared to the small and highly sensitive models used currently, but they were important pieces of law enforcement history. 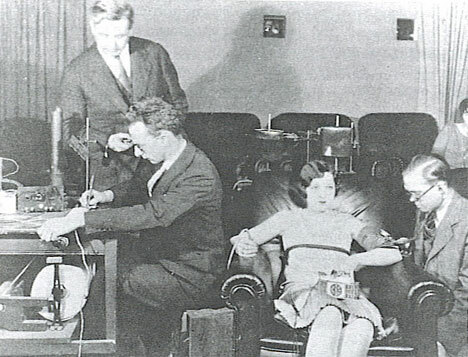 William Marston, a psychologist who is popularly credited as the “father of the polygraph,” always maintained that the most important part of the “lie detector” test wasn’t the machine itself, but the interrogation methods used by investigators that would lead to a conclusive result. While polygraphs are seen as junk science by many, Marston firmly believed that the uncontrollable physiological response to lying was enough to tell investigators when a subject had something to hide. See more in History of Tech or under Vintage & Retro. July, 2010.